In October 2018 Egyptian vlogger Shady Srour announced that he would stop making videos because he was suffering from depression caused by cyber-bullying. 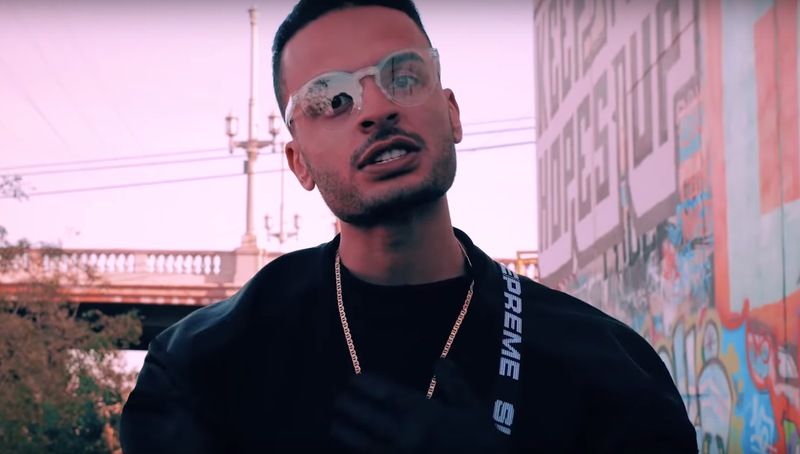 But now he made his comeback with a new song called El Ostoora, which is surprisingly a diss track targeting Egyptian Actor/rapper Mohamed Ramadan. Watch the video below!